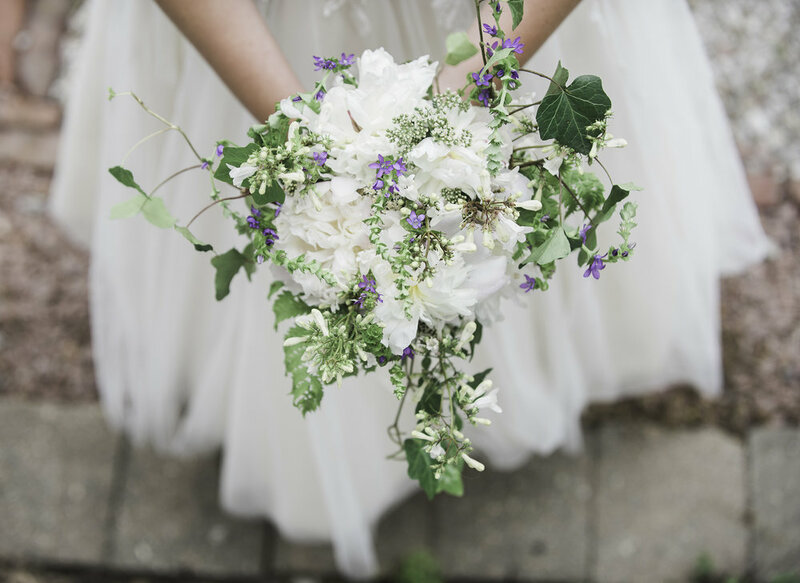 Thank you for stopping by here to learn more about Carrie Harris Photography weddings! While I specialize mainly in senior and family portraiture, I really love taking a limited number of wedding sessions each year. Weddings are such a gorgeous time and a joy to photograph since everyone is usually looking their best on the special day! Please feel free to scroll through my page and contact me if you have any questions or would like to get together to discuss how we can customize your special wedding day! friendly note: chp is fully booked for 2019 weddings. if you’re getting married in 2020, let’s talk! Did you know that Carrie Harris Photography has budget friendly wedding photography options? Having a small wedding? Don't need a photographer for a full 8 hour day? I have wedding portrait packages beginning with four hours of coverage. Want some behind the scenes photos of getting ready for the big day? We can absolutely make that happen! Lifestyle and candid photography is one of my very favorite styles of photography and I'm always amazed at the "unplanned" portraits I'm able to get of my clients when they don't know my camera is clicking away. When you book your wedding portraiture with Carrie Harris Photography, you'll walk away with more than just digital images of your special day. I want you to have wall art that you can hang in your home and enjoy for years to come. That is why every wedding package comes with print credits, so you can decide which printed products will best suit the style of your home as well as your personal design style.